The SRC team and citizen scientists from Youth Making Ripples had an exceptionally productive day onboard R/V ANGARI, tagging 9 sharks total and collecting a wealth of valuable data for the shark science community. The field team from the University of Miami’s Shark Research and Conservation Program (SRC) worked alongside citizen scientists to measure and tag sharks onboard R/V ANGARI off the coast of North Palm Beach, FL. The citizen scientists were festival winners from Youth Making Ripples, a nonprofit film competition for grades K-12. The day was exceptionally productive with 9 sharks tagged, including 5 sandbar sharks, 2 bull sharks, 1 lemon shark, and 1 tiger shark. 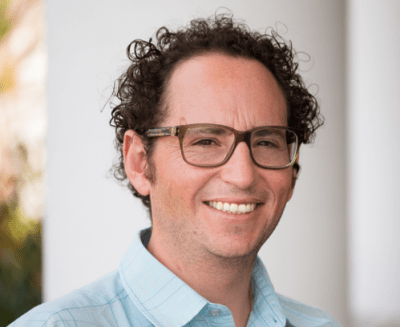 Dr. Neil Hammerschlag is a marine ecologist and Research Assistant Professor at the University of Miami Rosenstiel School of Marine & Atmospheric Science and Abess Center for Ecosystem Science & Policy. He also serves as Director of the Shark Research & Conservation Program at the University of Miami. His current research centers broadly on the behavioral ecology, conservation biology and movement ecology of marine predators, primarily focused on sharks. Neil’s current research projects include investigating predators-prey interactions between sharks and their prey, identifying shark critical habitats, examining the effects of urbanization on shark movement and health, evaluating effects of ecotourism and fishing capture stress on shark behavior and physiology, examining the ecosystem impacts of overfishing and also evaluating how sharks may respond to climate change stressors. Learn more about Dr. Neil Hammerschlag here. Fill out our R/V ANGARI Charter Inquiry Form to get started today! © 2018 ANGARI Foundation, Inc. Website by Green Group Studio, Inc.